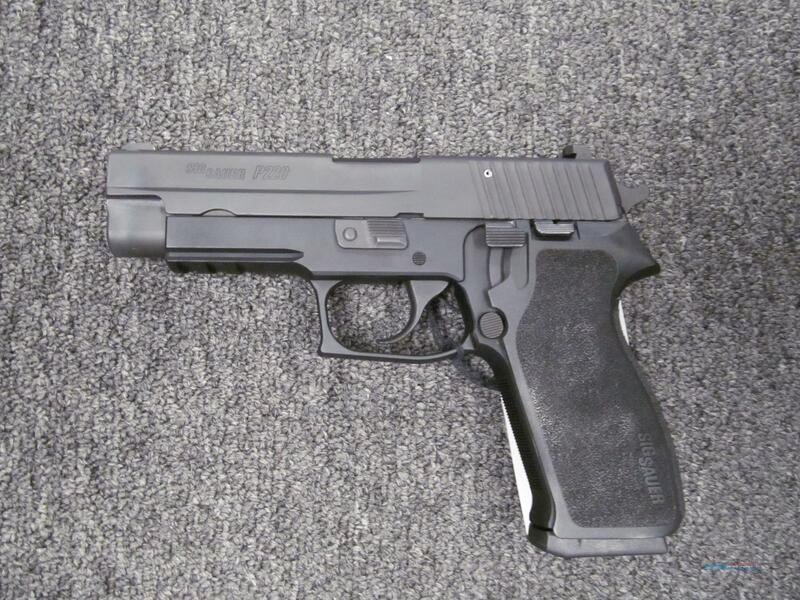 Description: This gently used Sig Sauer P220 is chambered for .45 ACP. This immaculate pistol features a matte black finish, 4.4" barrel and 8+1 capacity. It includes a hardcase, lock, manual and 2 magazines.